When you think of ice lollies the first thing to pop up in your mind is ‘No thanks, that’s for kids’. 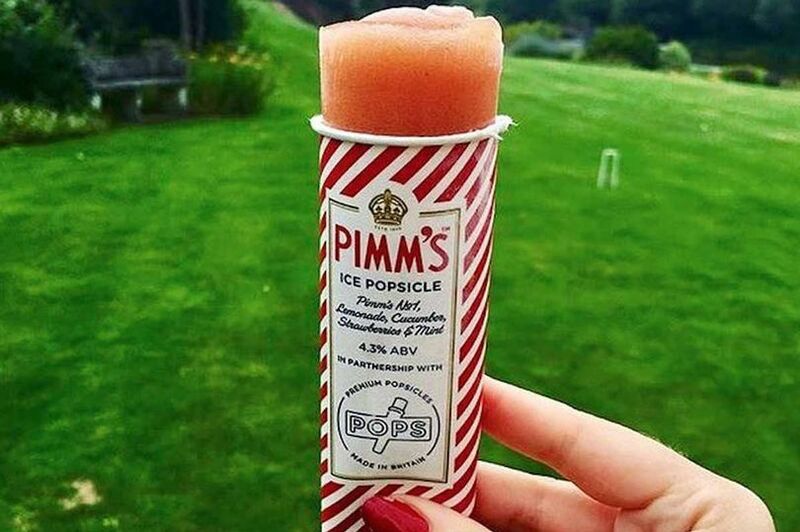 But I digress, the notion that ice lollies – just like ‘trix’ – are for kids should be squashed, as supermarket chain Tesco has proven with the launch of an adults-only alco-popsicle, by Pimms, just in time for the weekend. FYI: You know it’s really difficult to write about an adults only popsicle without making it sound ‘suggestive’, so bear with me. The Pimm’s POP is a strictly over 18s summer beverage and comes with a clear age restriction label, so minors won’t be able to purchase them. With an alcohol by volume of 4.3%, it is slightly stronger than Bud Light which clocks in at 4.2%. These refreshing ice lollies are a guilt-free treat and represent a glass of Pimm’s in frozen form but with just 32 calories. 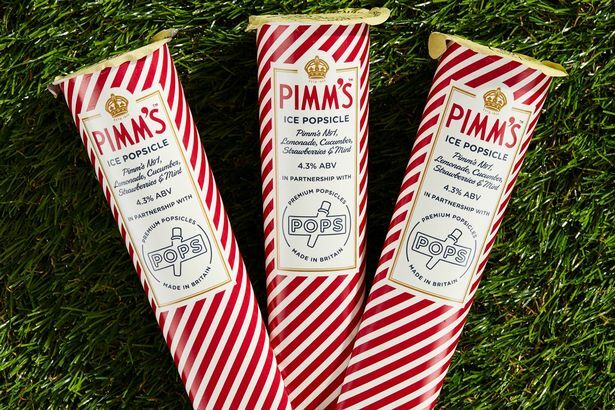 Pimm’s POP will be available in all good Tesco stores for £2.50 for two 80ml lollies, but it’s not the first of its kind as there have been other alco-popsicles to hit the high street, reports the Mirror. Today sees Waitrose launch their own alco-popsicle, made from rosé wine, which has an ABV of 8%, making it stronger than a pint of beer. 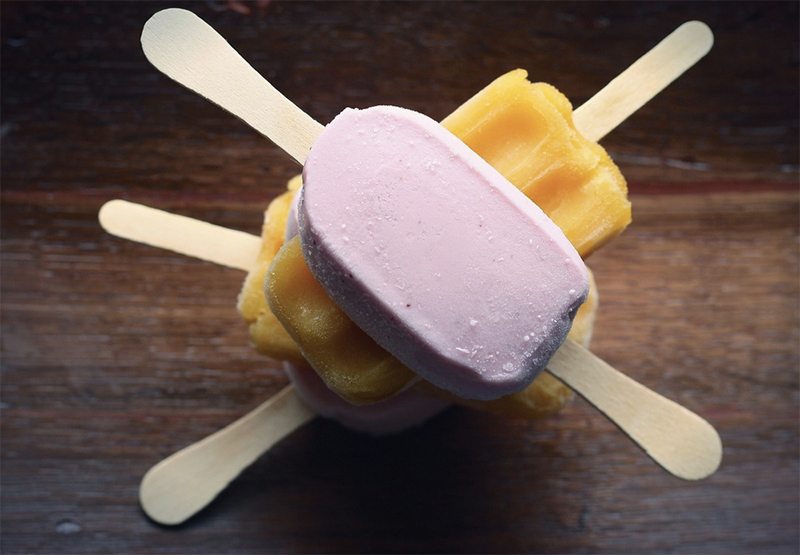 Dubbed the Mirabeau Frosé Popsicles (ha, i see what you did there) it will cost £2.99. 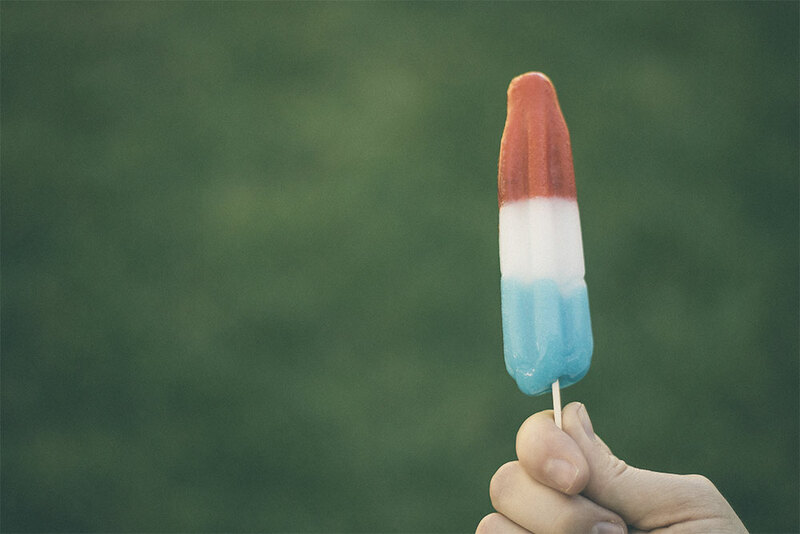 This is the first time we’ve launched an alcoholic popsicle – it’s the perfect way to enjoy Mirabeau in the heat wave. In May, Sainsbury’s released two new flavours of ice lollies, which were again alcohol flavoured – Raspberry Bellini and Gin & Tonic – for £3 for a pack of four. We know that cocktails continue to be a huge trend for our customers and we’ve developed these new ice pops so they can enjoy classic botanical and fruity flavours while keeping cool this summer. In June, Aldi released Gianni’s Alcoholic Ice Popsicles for £1.99, which consisted of four flavours including Gin & Tonic, Bucks Fizz and Cosmopolitan. In April Aldi also began selling Baileys flavoured ice cream sandwiches. There’s something distinct and unique about having a shot of Baileys and in a bid to make their taste reach a diverse market they turned it into an ice cream sandwich. I remember when I turned 18 and I was legally allowed to buy alcohol, one of the first drinks I wanted to try was a bottle of Baileys. The smooth cream liqueur certainly left an impression on my mouth. However, I will admit to missing the taste now again, thankfully Aldi began stocking Baileys-flavoured ice cream sandwiches, in time for the summer.